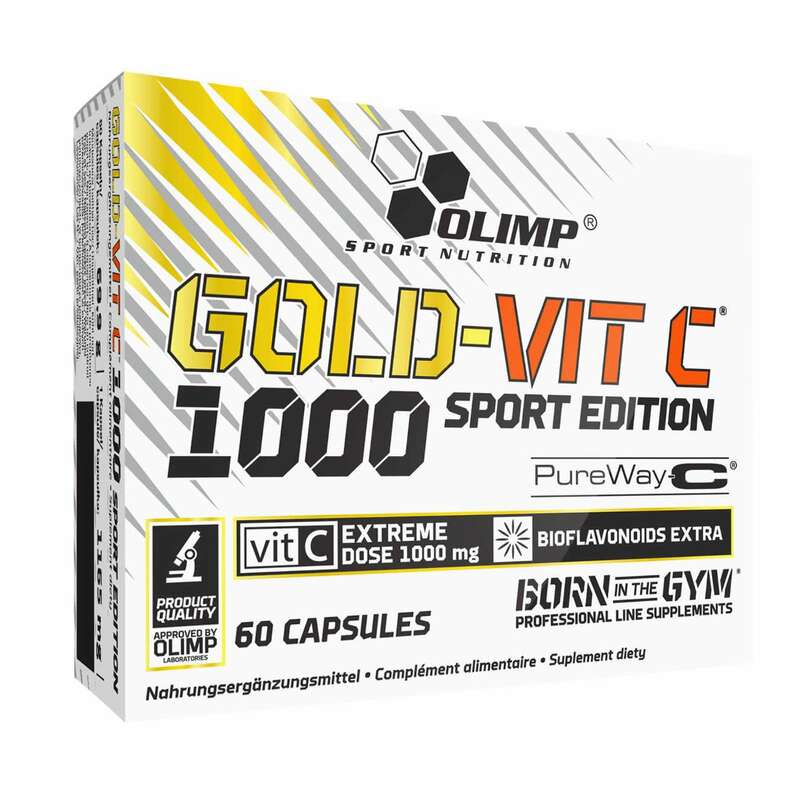 The product is intended for adults with an increased need for vitamin C. It is especially recommended for physically active people and athletes. 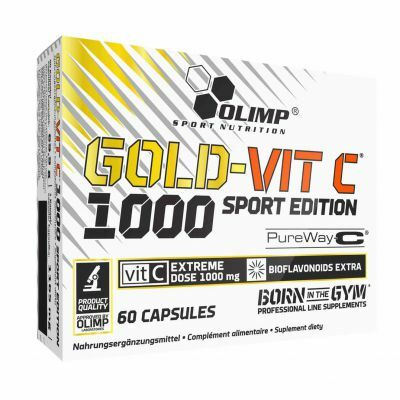 Gold-Vit C 1000 Sport Edition by Olimp! Gold-Vit C 1000® is an innovative and safe nutritional supplement that contains a maximum dose of Vitamin C in the patented form of PureWay-C®. C stands for champion !!! Vitamin C plays an important role in our body. 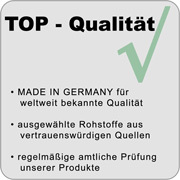 Above all, it is a very effective antioxidant that quenches free radicals. It also has the most profound impact on people who exercise intensely. It has been proven that taking regular vitamin C supplements reduces the risk of having a cold in athletes. 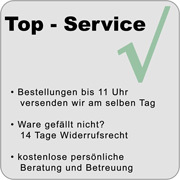 Suggested Use: Take 1 capsule once a day after the main meal with plenty of water. 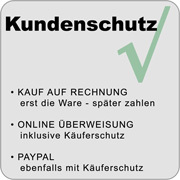 Dietary supplement with vitamin C.
Zutaten: 90% PureWay-C® (L-Ascorbinsäure - Vitamin C, Zitrus-Bioflavonoide), Füllstoff - mikrokristalline Cellulose; Antibackmittel - Siliciumdioxid, Magnesiumsalze von Fettsäuren; Kapsel (Gelatine, Farbe: E 171).